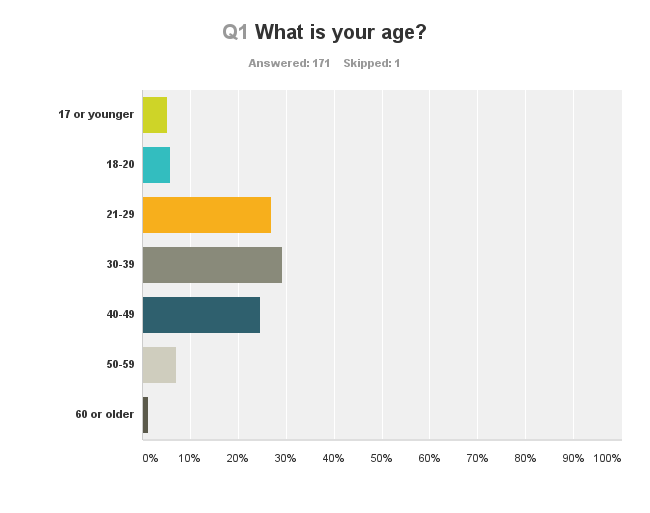 Well, it looks like about 85% of my readers are between 21 and 50! Seems like you all like my content frequency! A pretty good spread of results! Well, I guess we are doing pretty well here, too! 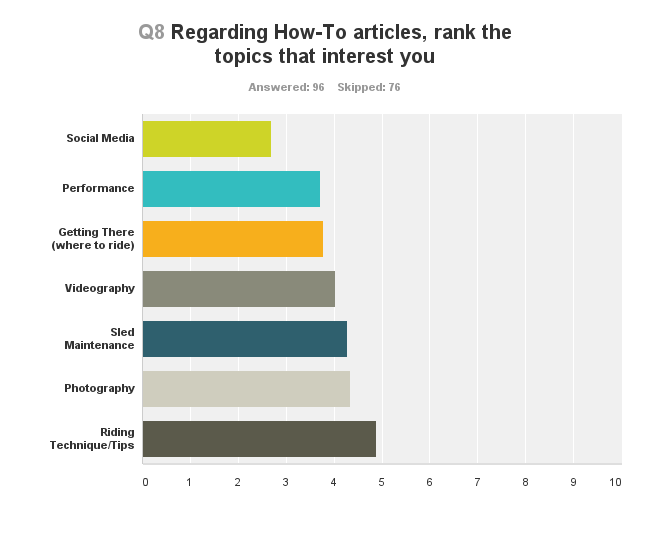 I was surprised to see that Articles were your least favorite! I was really surprised to see that Videos ranked the highest! Here are the answers you provided on topics that interested you! Tips on maintenance for turbo Polaris AXYS. An in-depth tuning clinic with Erik Woog. How to navigate your way thru the Boondocker control box so you can diagnose issues that come up. I have taken one test and tune with Erik as I have just purchased a new turbo AXYS from him. I took notes during the entire course but he was rebuilding a secondary clutch while he was teaching so he didn’t go in-depth. That would be a great video and article I would love to read! Love the articles about random day trips that just kind of fall into place with no pre-set plans..
Love the inside info on the KLIM things. I really love the articles you make, you write them in a true snowmobiler’s perspective. Maybe cover some back scene things cause I loved to see that stuff when I didn’t get to ride with any cool cats. Suspension set ups for different styles of riding. Try to hook up with photographers alike and get some shots of you in action! I always like tips from the pros so seeing a few of these would be nice weather it is riding tips, photography/video tips, social media tips, it would all be great. I mean who doesnt like pro tips?! 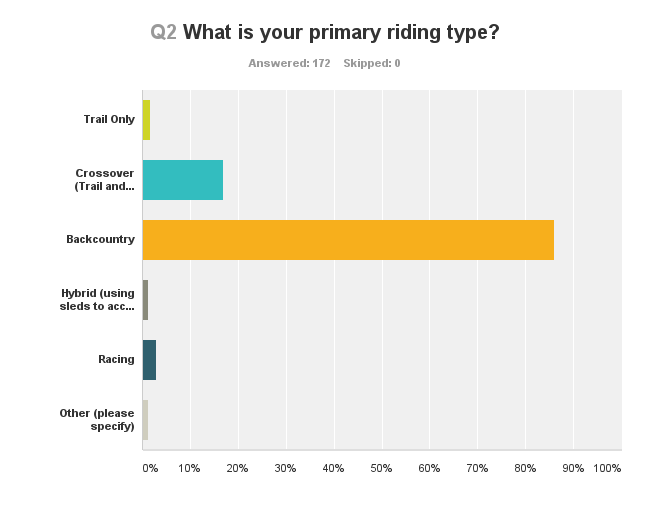 I think all mountain riders should be well educated on Groups and organizations trying to close riding areas and be able to intelligently speak about this topic at the drop if a dime. I really like coverage of the hillclimbs, especially the in the pots type stuff where you can see trick features. RLT’s live feed was pretty cool. Leverage the top riders you go with for riding tips and techniques where they actually put the techniques to use in the video. Some of the shoots and trips you take. Stories about your trips or riding days. Talk about how crappy the riding is at Wolf Creek so everyone will stay away. A kids riding segment or photo essay would be cool. Loved the Cooke city where to ride content you posted earlier in the year. It so far surpassed the cheesy articles you find in most magazines that were clearly chosen to highlight an area or resort because of a free trip they were given. Love your photography posts and behind the scenes articles. Exclusive Burandt and VOHK builds. In depth discussion / tutorial on what sets their sleds apart. What does a budget VOHK build look like for the guy who doesn’t fit the high end turbo market. Exclusive ride coverage similar to the Klim ride along with the Burandt trip. I always like seeing material from Matt Entz too. Perhaps a video tutorial on Mountain Skillz. I really enjoy your pictures of riding with the Thunderstruck and Boondocker movie crews. Would love to have some behind the scene scoop with pics. Guys that travel for the good snow. The Sled-Den on the east coast gaspe chic chocs. We travel from the east to the west . Sled builds from non pros. Interview the rider and talk about all the sleds they have owned which was their favorite at the time, what THEY have done to their sled to make it suit their needs. Maybe the getting there. 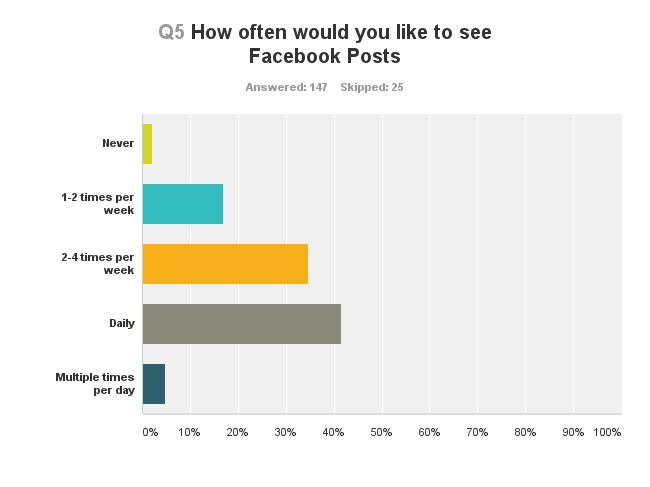 I think more people would like to see stories about trips, almost like a play by play. It gets old sharing post after post with every tag in the world on it. Get back to basics what is happening in the clubs, how to do things (ride, performance) I’m very active in the community and feel like everyone is now one big sponsor #tag. We won’t have a sport if we don’t offer free tips and tricks for new riders and where to go plus the struggle with land etc. I’m a fairly new subscriber but, so far so good in my opinion. I love your articles/photos/videos they are great keep it up! I like your crossover on platforms and how you put in the quick links to access those other platforms like your blog from Instagram etc. You already do a great job, stop thinking so hard! You’re doing great Steven! You do high quality work! Just keep doing just what you are doing. It’s Perfect!!! Focus on amateur riders. Stop trying to be in the spotlight with sponsored riders. Short clips on Instagram are the best. Short and sweet. 15 to 30 seconds max. Then edits on YouTube. Make them about the whole snowmobile expierence. Early morning coffee to late night beer around a fire. Only 4 minutes max. Short edits keep your audiences attention. Especially since everyone is using an iPhone to view it. Maybe tag bigger companies in posts so you can get a larger following. 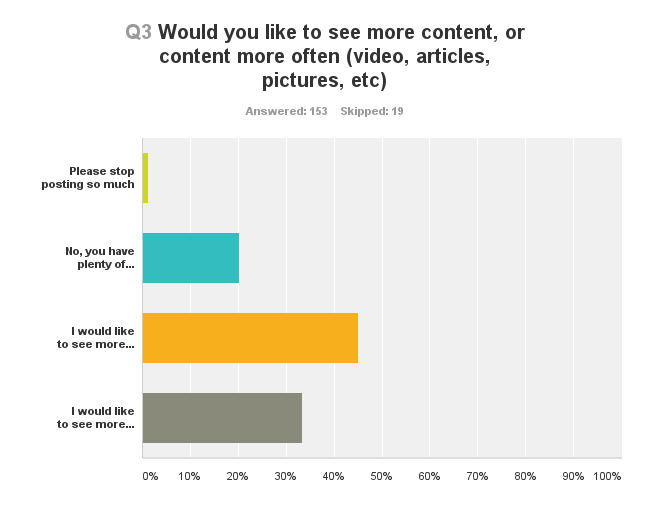 If you do some of the things in this survey you are asking about i think it will expand your content which will make it better. So simply just more content… What you have already is quality. A theme for a specific day that is unique to you. Not just the “tips up Tuesday” or what have you. Along what I’ve suggested earlier like a Thursday Tech tips or something less corny. There are some YouTube channels I follow that I wake up in the morning knowing I’m going to get a cup of coffee and watch the “Wednesday Widget”. I appreciate all that you do for CSA, I think someone cool talking about issues that snowmobile community faces are vital. Most ‘boondockers’ are never going to listen to the old man trail rider who keeps the groomer running and goes to all the meetings, but they are more willing to listen if you and some other big names in the industry keep those issues in the news. You have brand bias based on sponsors. 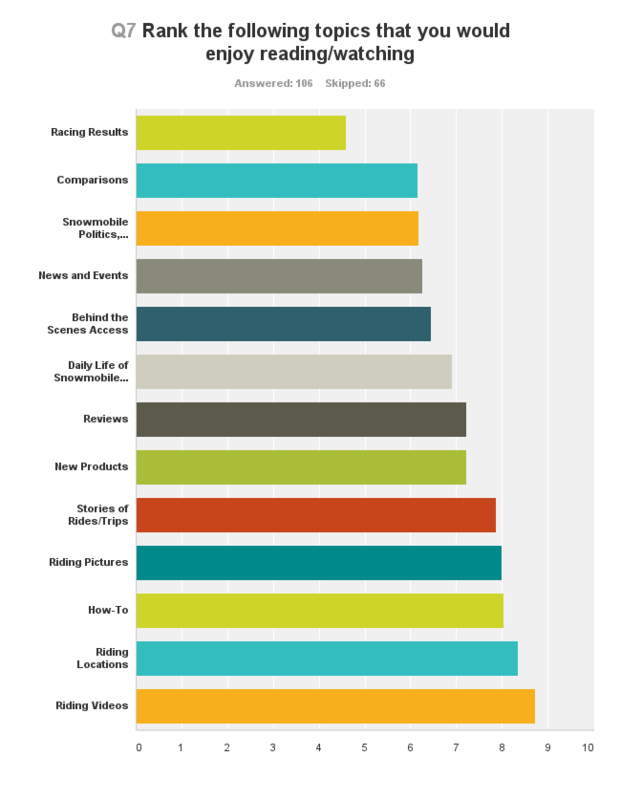 Maybe discuss more about the level of skill many of the riders you profile truly have. I think we get video blindness and it’s easy to forget how talented some of these riders are at their trade when we constantly see people doing cliff drops, hop-overs, and creek lines. Keep having fun, it shows in your pictures. Just do what you do. If you turn it into work, you won’t have as much fun! 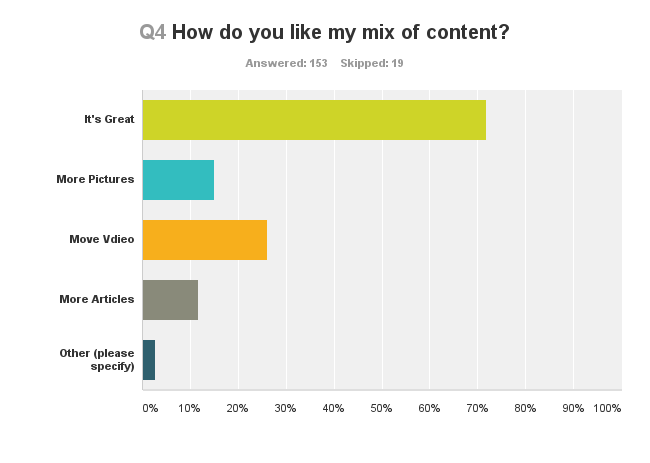 I feel you go above and beyond to produce the best content for your subscribers. 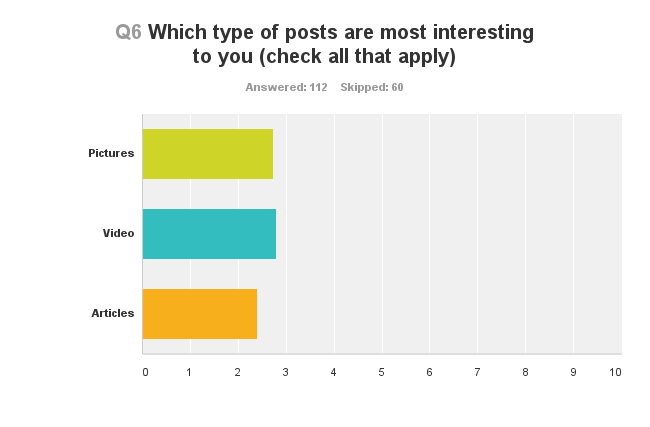 You currently have amazing content and I look forward to your posts in my FB feed! Keep up the great work! The content is great, well written and thought out. I enjoy reading the articles viewing photos and videos. If anything more video content would be fantastic. We as high level riders don’t always want to see content on the pro riders . They are a very small fraction of the riders. Let’s see content on other people that have a presence in the industry that don’t get recognition from their piers.